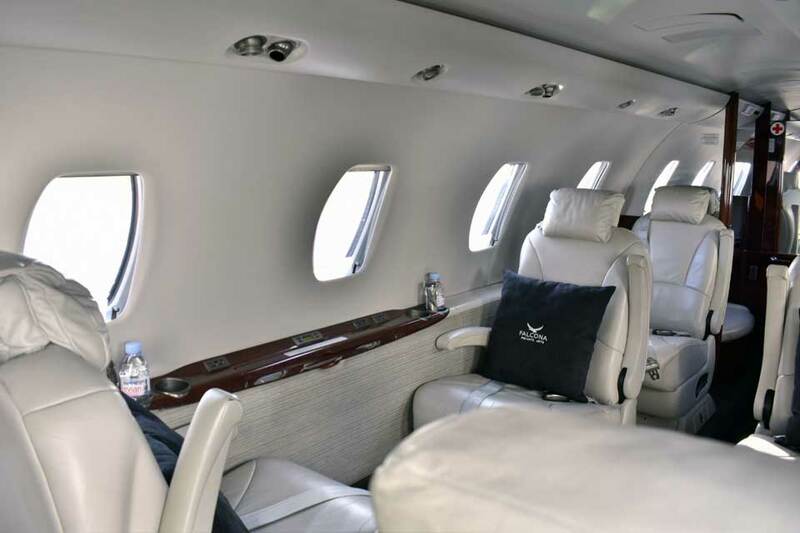 One of the largest cabins and spacious luggage capacities in its class making it perfect for both business and leisure travel. 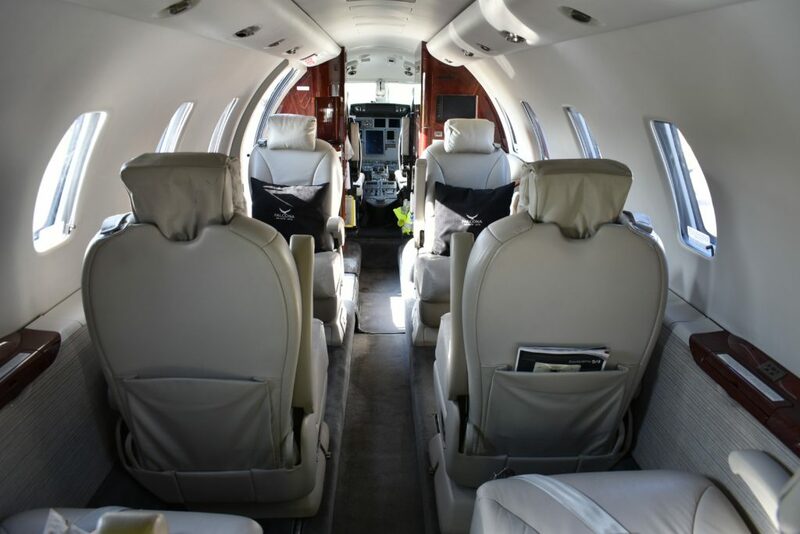 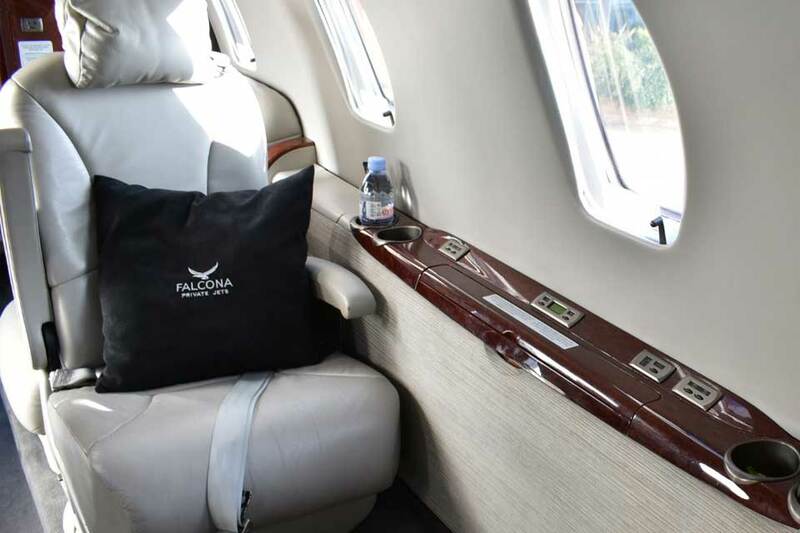 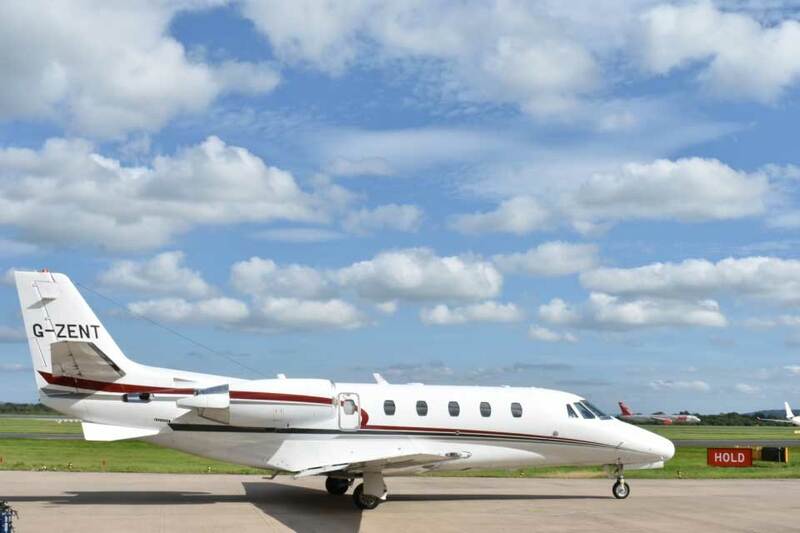 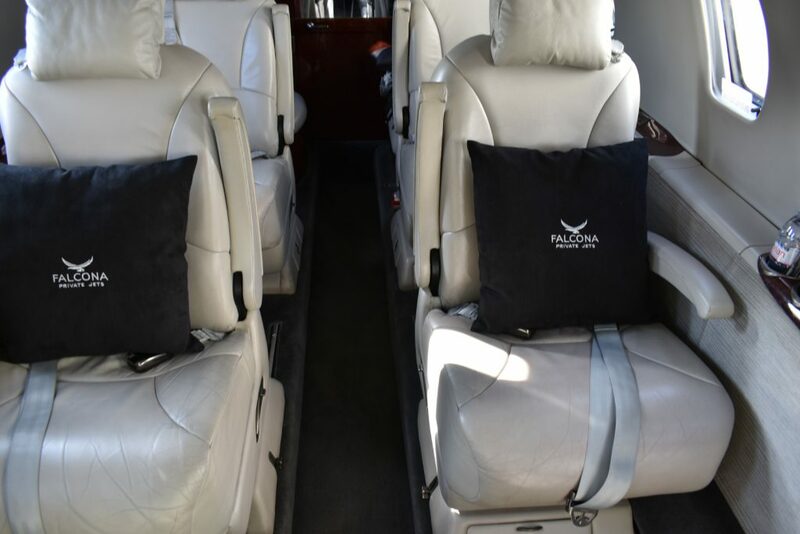 With a luxurious seating capacity of upto nine passengers, and an excellent short field performance, the Citation XLS+ is the perfect mid-size aircraft for flights around Europe and Northern Africa. 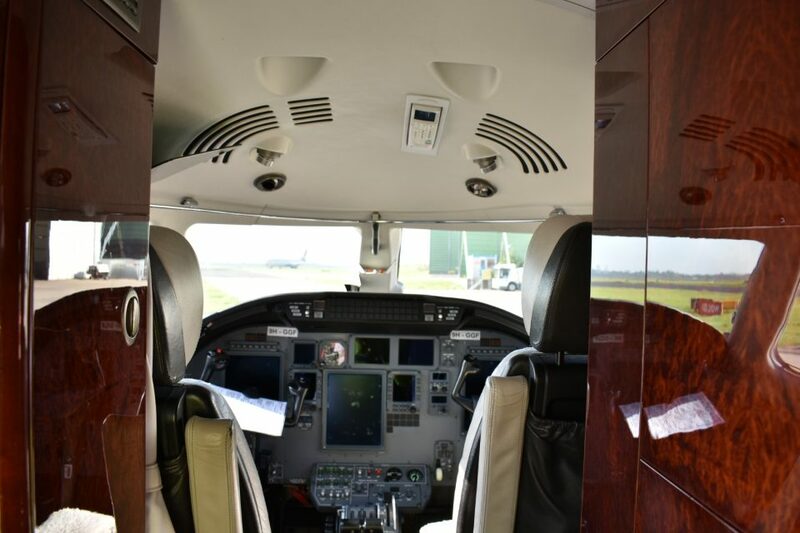 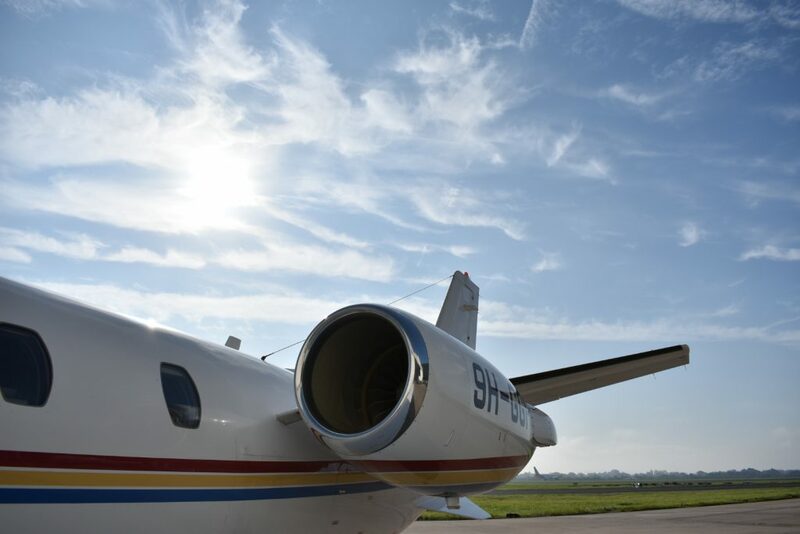 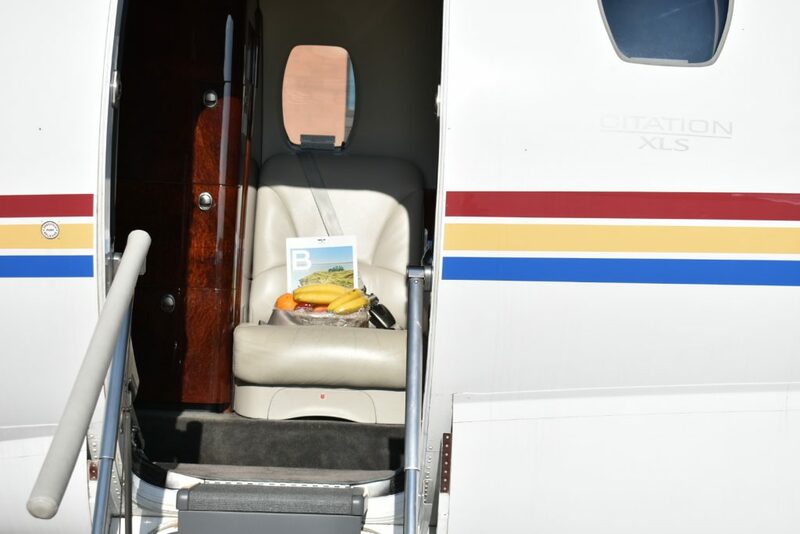 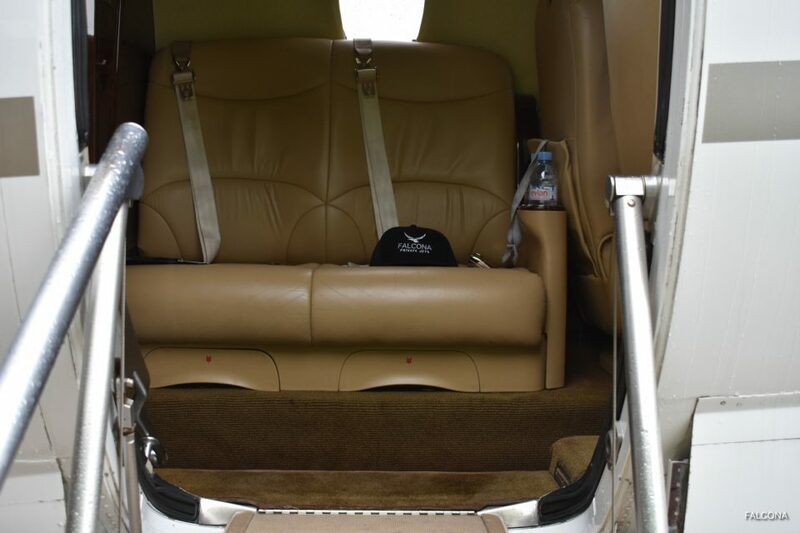 The aircraft has full air-conditioning and has the latest on-board WiFi and Satellite Phone technology. It also has fitted AC 110 and 240 volt outlets for work on the go. 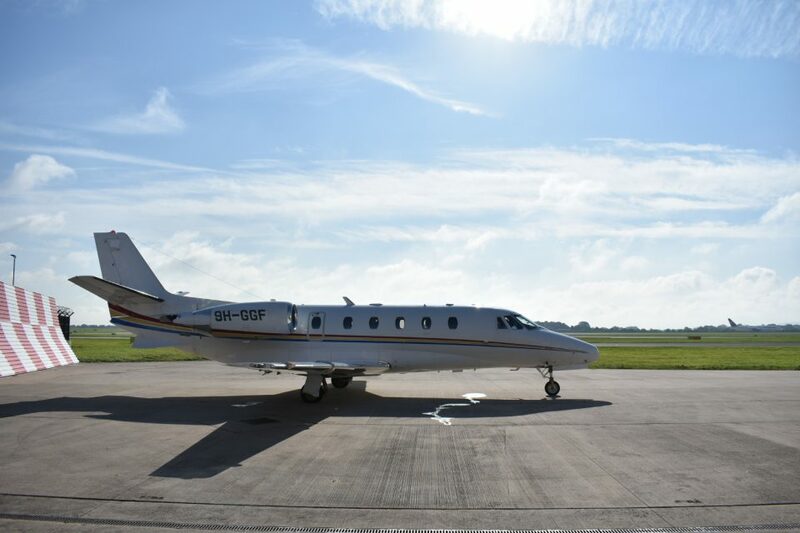 Manchester to Malaga is a route that is well within the capabilities of this aircraft with a full load of passengers and luggage. 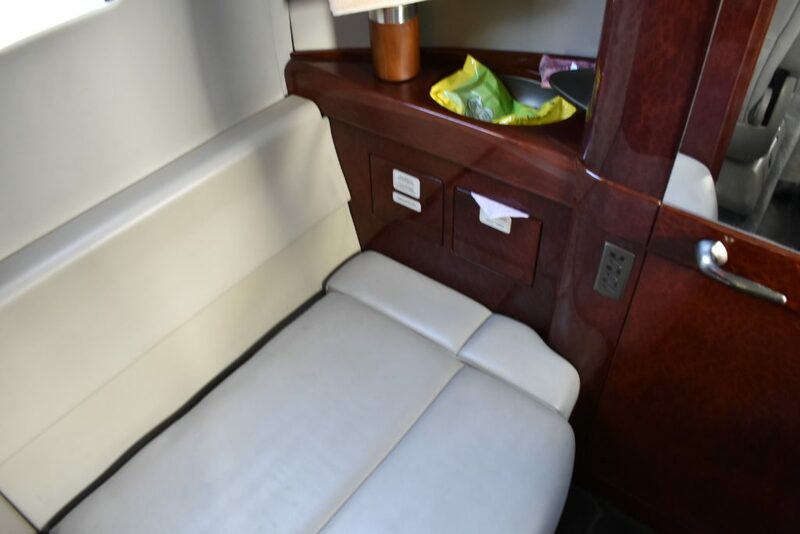 110V Outlet, AirShow, Dishware, Enclosed lavatory, Flight phone, Freon air conditioning, Glassware, Ice bin, Lavatory, Lavatory sink, Leather seats, Microwave oven, Satellite phone, Smoking allowed.